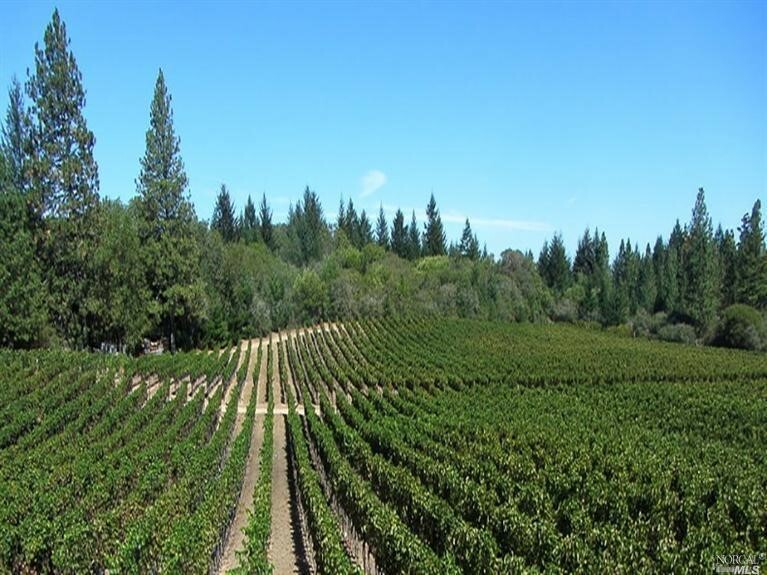 Angwin is a hidden gem on the top of the ridge above St. Helena in Napa Valley. Many tourists have not heard of this small town, which is fine by the locals. 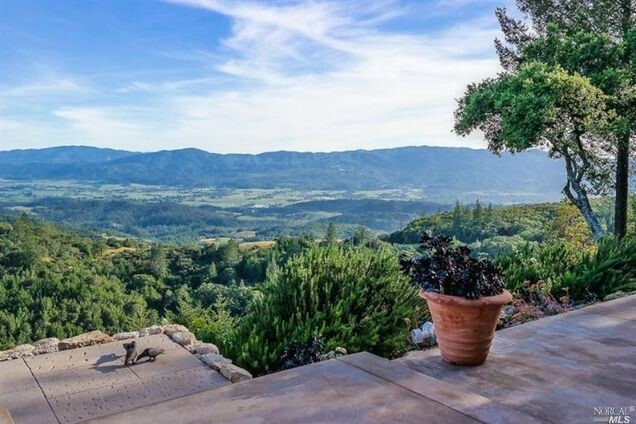 The location is off the Silverado Trail, up Deer Park Road (past the hospital) and about 5 miles up Howell Mountain Road up to reach the tiny town of Angwin. There are no restaurants or hotels, but a post office, hardware store, vegetarian grocery store and a gas station – along with Pacific Union College which is a well-respected Seventh-Day Adventist liberal arts college. If you are a cyclist, a favorite bike ride is up Old Howell Mountain Road to Ink Grade and down to Pope Valley and then back to St. Helena. And if you like to mountain bike or hike, Las Posadas is a great State Forest that has many different trails to explore.